Summer is just about to begin– are you ready for it? June 21st is the official start of summer so if you’re going to plan the summer, now is your last chance to do so. There’s no better time to start up your own personal fitness plan to prepare you and keep you on track for the season! After all, the season is changing, so why not also change up your routine? Giving your usual schedule a fresh change can be just enough to keep you motivated throughout the year. Let us explain the other benefits and reasons to get ahead by making a plan this season in more detail! Summer is not only a change in season, but for many, it’s also a change in your weekly schedule! Work may pick up or slow down, the kids are out of school, people are planning family time and vacations, bikini season is here, and more! With every other change going on, it’s only fitting that you alter your fitness routine to fit your changing summer lifestyle. You can now more easily bring your kids along with you, helping them stay fit without P.E., and prepare for fall sports. You can also take the motivation of bikini season or vacation plans to heart and snag a friend to work on your summer fitness goals with! Having a workout partner is always great, but there is plenty of other motivation available to you now! For many, summer means planning to relax, so it can actually be a danger to your fitness goals! Making a designated plan to stick to this season can keep you on track, despite how tempting it may be to slack off. Don’t let the heat make you lethargic– write own your plans to workout weekly and you’ll have no excuse to not stick to them. A great way to stay consistent or start forming a routine is by joining a class! 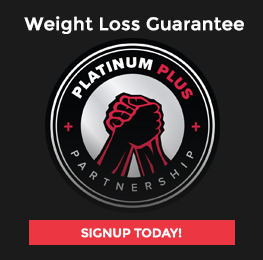 Platinum has a wide variety to offer for all skill levels, so be sure to give them a look! 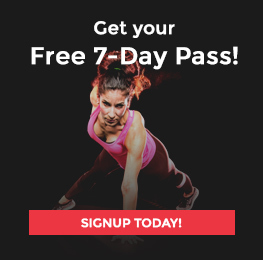 Start today by signing up for a FREE 7-Day Pass at Platinum Fitness! Our trainers will be glad to help you form and achieve your fitness goals, with the equipment you’ll need, and all of the resources to keep you motivated. Consider making a change this season and committing to staying on track by forming a clear summer fitness plan, and you’ll be on your way to making the most of this season!